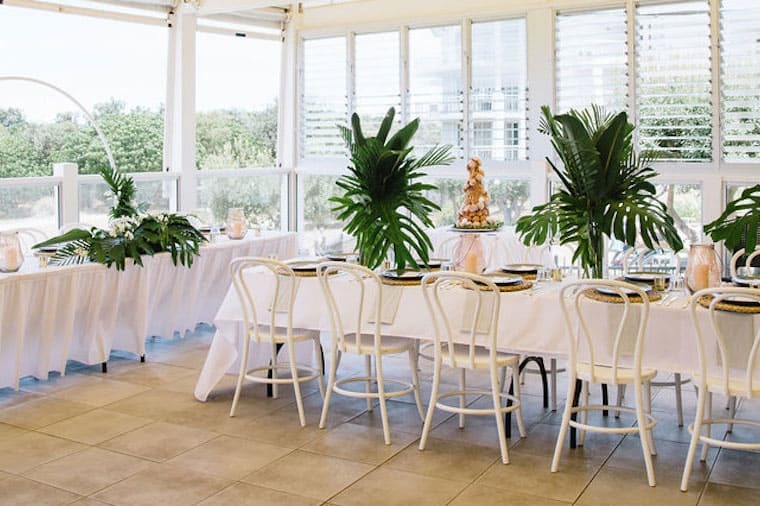 Planning a wedding on the Gold Coast? We understand why! 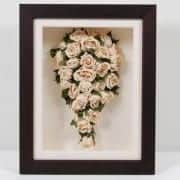 And, if you’re looking for a one-stop location to get connected with leading wedding vendors in the region, you’ve come to the right place. 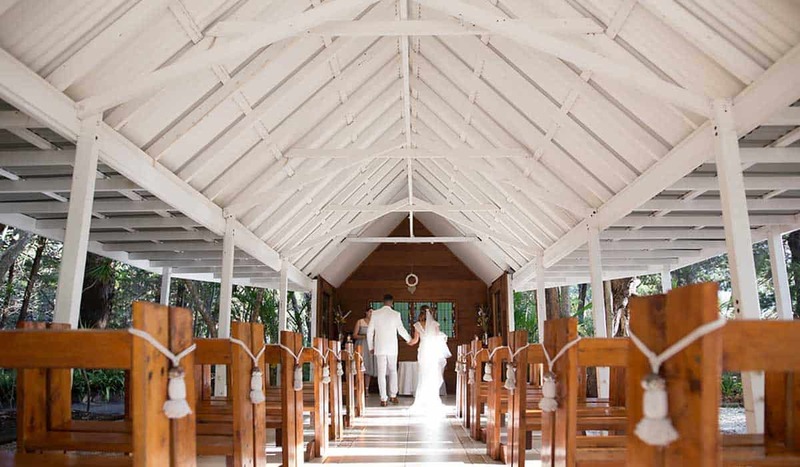 A beautiful wedding needs the perfect venue, and you’ll find Gold Coast wedding venues to suit all styles and tastes on this comprehensive website. From winery weddings to beachfront celebrations, we’ve got you covered! Finding the perfect wedding dress is half the fun of creating a dream wedding and the Gold Coast offers some wonderful wedding dress designers and stores. Can’t get enough gown love? Dip into our full Queensland directory right here. You’ll want to capture your wedding day and enhance the beautiful memories with stunning wedding photography. 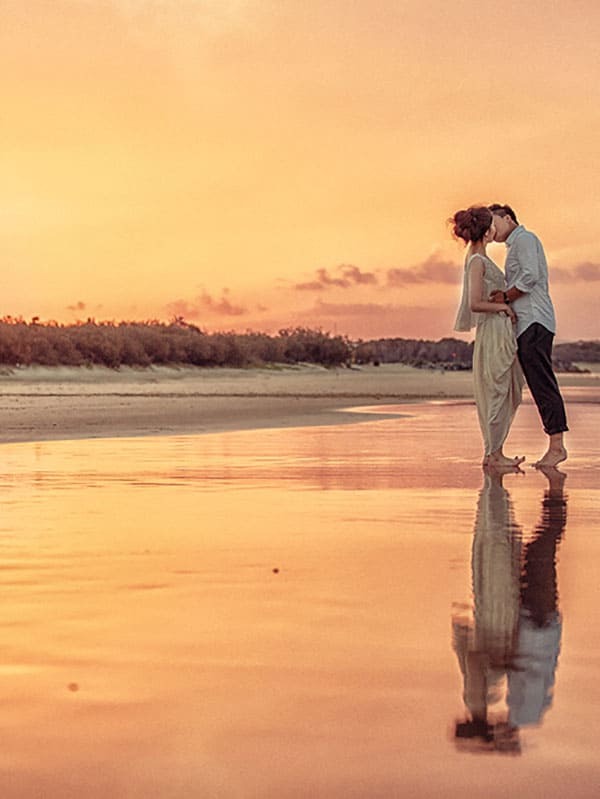 Jump over here to get to know some of the incredible wedding photographers on the Gold Coast, and beyond. We’ve even got the finishing touches covered — from Gold Coast wedding cakes to florists, stylists and all sorts of unique details that will have your guests gushing. 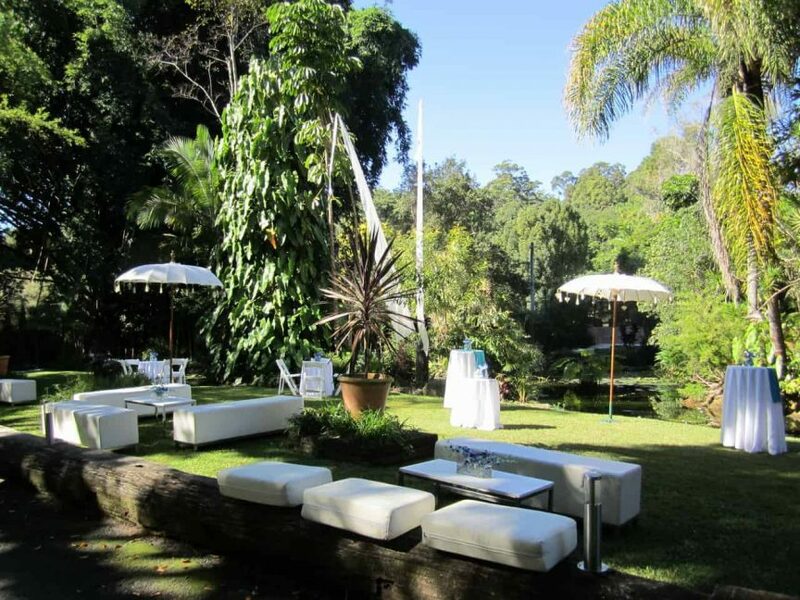 So sit back, relax and start planning your perfect Gold Coast wedding. Because if you’re going for gold, you’ll find your dream team right here.